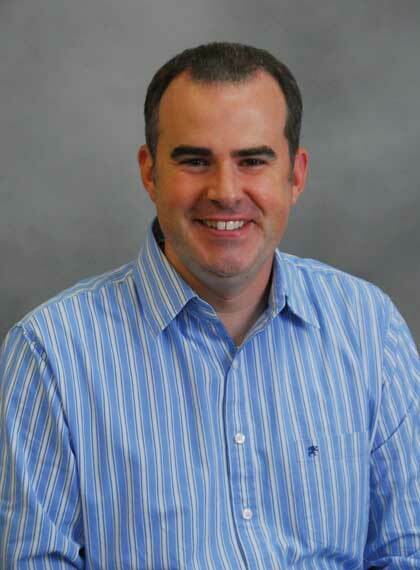 Alex Kendrick is an award-winning author gifted at telling stories of hope and redemption. He is best known as an actor, writer, and director of the hit films FIREPROOF, COURAGEOUS and FACING THE GIANTS and co-author of the New York Times bestselling books, The Love Dare, The Resolution for Men, Fireproof (the novel), and Courageous (the novel). Alex has received more than twenty awards for his work, including best screenplay, best production, and best feature film. In 2002, Alex helped to found Sherwood Pictures and partnered with his brother Stephen to launch Kendrick Brothers Productions. He has been featured on FOX News, CNN, ABC World News Tonight, CBS Evening News, Time Magazine, The New York Times among others. He is a graduate of Kennesaw State University and attended seminary before being ordained into ministry. Alex and his wife, Christina, live in Albany, Georgia, with their six children. They are active members of Sherwood Church.